Can you tell us a bit about the area/region you cover and what towns and cities fall into this region? We cover London and its surrounding counties. Lots of people, lots of cars and lots of congestion! How many years’ experience do you have working in the leasing industry? I started in the industry in the early 1990s, so 26 years and counting. How long have you been a Cars on Demand franchisee? I’ve had the franchise since 2011, we were actually the first out of 8 to open our doors. What did you do prior to becoming a Cars on Demand franchisee? Previously I owned a super car club, which is how I met Paul Brown. We knew each other for many years before I joined the Cars on Demand family. What inspired you to work within the leasing industry? After chatting with Paul, I really liked the concept of short-term leasing and 28-day minimum terms. It’s a great business model and I could see it had the potential to grow, especially in and around London. What type of vehicle is most popular in your area and why do you think this is the case? We offer a broad range of cars from city cars to 4x4 but recently we’ve noticed an increase in requests for Fiat 500s and crossovers. Although I have to say automatics are popular for the inevitable London traffic jams! What’s your proudest career and personal achievement to date? I’d have to say meeting Paul Brown and opening the first Cars on Demand franchise in the UK. 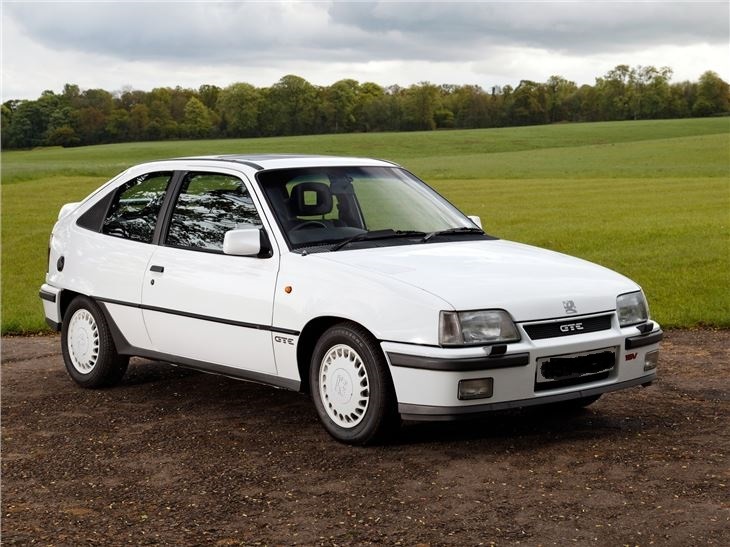 Astra GTE – I still love this car now! As you could probably guess, I’m a bit of petrol head! I love all kinds of motorsports and also watching rugby. The flexible answer to car ownership in an uncertain world. Tell us one thing about yourself that would surprise us!